This year will be the first annual Rock Tahoe Half Marathon presented by Epic Tahoe Adventures and Hard Rock Hotel & Casino in Lake Tahoe. 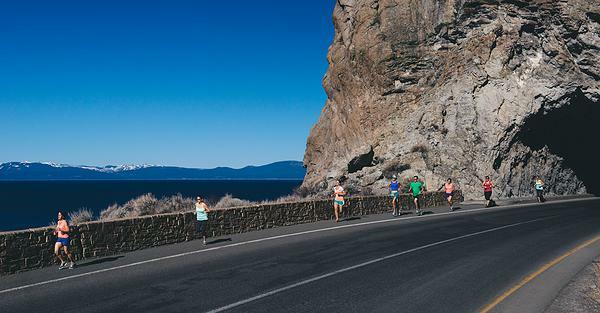 The race is set to be held on Saturday, June 20th and presents a beautiful run along the Nevada side (East side) of Lake Tahoe. Runners will have the opportunity to enjoy a nice point-to-point downhill course that drops 1,000 feet in elevation along Highway 50. The event begins at Spooner Summit and finishes at the brand new Hard Rock Hotel & Casino Lake Tahoe at Stateline in South Lake Tahoe. There will be plenty of epic scenery along the way as this area of Tahoe doesn’t fall short compared to any other parts of the Lake. In fact, you will have the ability to run through Cave Rock and explore the newly constructed bike path through Round Hill Pines, Nevada Beach, and Rabe Meadow. A stroller category is being offered in addition to the individual running categories, Shuttles will also be offered the morning of the run, so you don’t need to worry about driving up to the start line the morning of the race. I’m pretty excited about this race since it’s the inaugural event and the course follows a part of the lake that isn’t frequently incorporated into the amazing Tahoe running events that are typically offered. 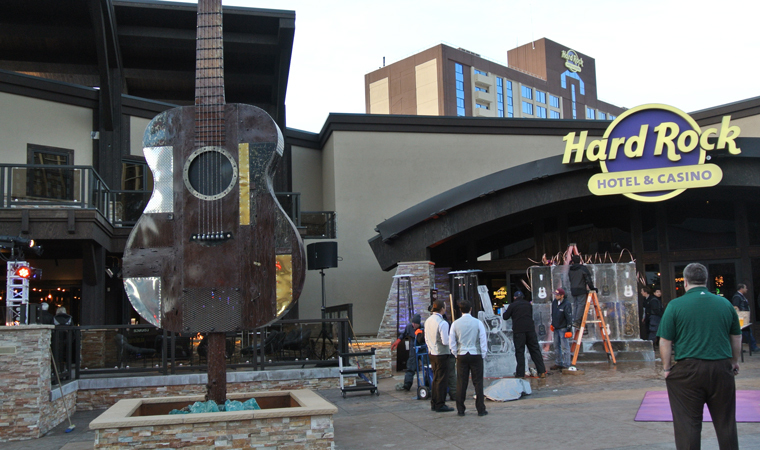 It is also being hosted by the Hard Rock Hotel, which recently just opened in January of this year. The Hotel is offering race expo festivities the night before as well as a discounted 2-night stay package for the weekend race event. The Hard Rock Hotel will even have a pool party at the finish line, so runners can enjoy a nice relaxing swim afterwards and decompress after their race. Participants will receive a “fancy shmancy finisher race medal along with a sweet finisher race shirt you’ll want to rock everywhere”. 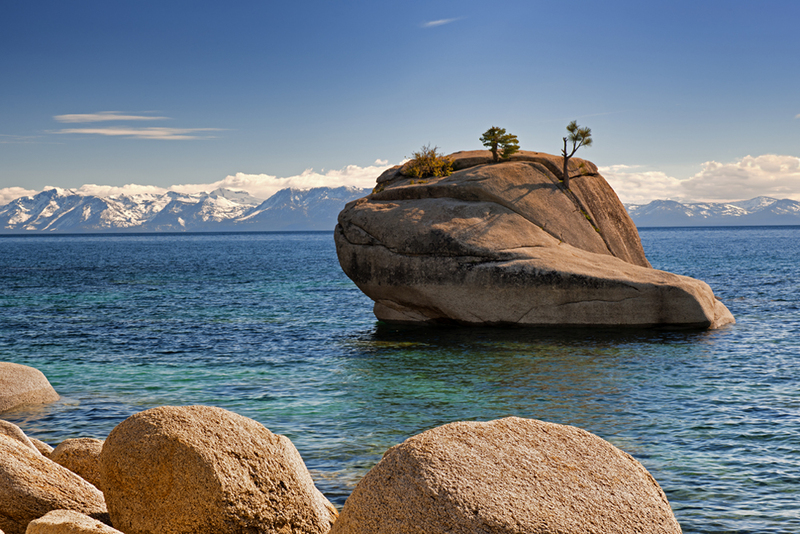 Soo… if the beautiful East shores of Lake Tahoe and running through Cave Rock aren’t enough to get you excited and you just want to collect some more running bling, this is your race. Hope to see everyone come out and enjoy the first annual Rock Tahoe Half Marathon. I’m thinking this one will be pretty amazing. I know I’m excited to try it out! If you want to register, here is the link. Please feel free to share if you’re thinking of running it too.